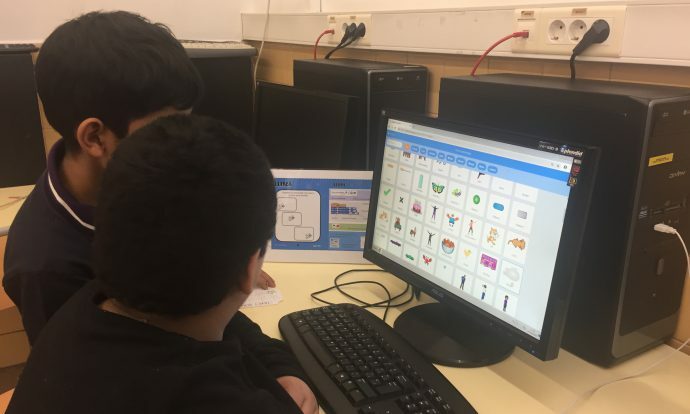 The students of third and fourth of primary have been learning how to program with different tools. 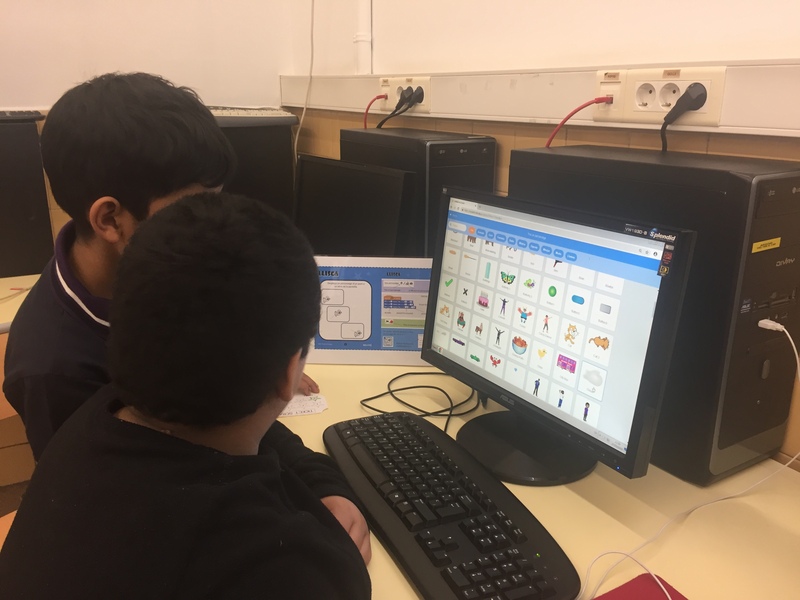 This week’s activities have involved Lego We Do with which we have made some creations and Scratch, a web page made for programming. With some help we have been able to create different activities.